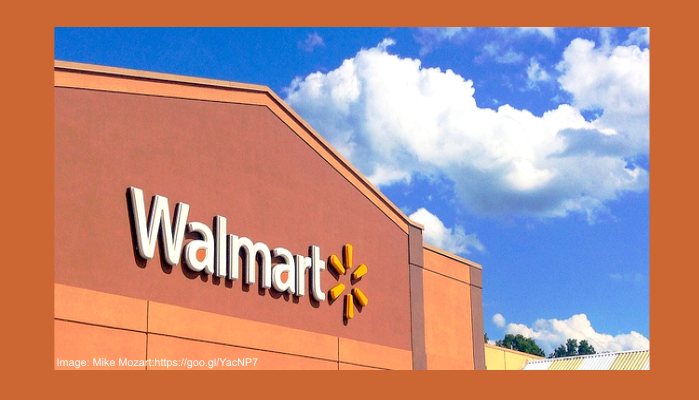 BENTONVILLE, Arkansas — In what many market analysts say is an effort to stem continuing downward slides in customers, revenue, and profits, Friday Wal-Mart Stores, Inc. (NYSE: WMT), offered a sneak peek at its first-ever customer rewards program, which the company hopes will drive customers back into its retail stores. 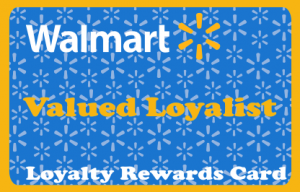 In the presentation held at Wal-Mart’s headquarters in Bentonville, Arkansas, John B. Walton Jr., Senior Executive President for National Customer Comfort and Safety, said the new Walmart Loyalist Rewards program will demonstrate the company’s dedication to outstanding customer service and superior customer appreciation. 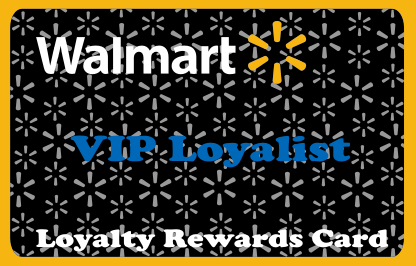 Customers will be able to enroll in Walmart Loyalist Rewards at any Walmart customer service counter. 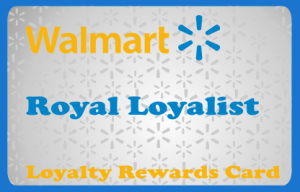 At enrollment, customers will receive a temporary Walmart Loyalist Rewards card, which will activate their rewards account. 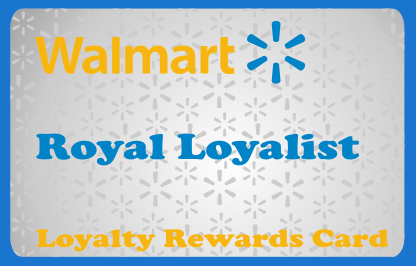 Within 100 days, customers will receive a permanent Loyalist Rewards card in the mail. 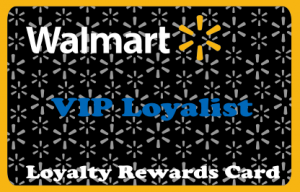 The permanent card will assign customers to a Loyalist tier based on their 90-day spending levels. Thereafter, customers will receive a new card yearly on their enrollment anniversary. Shoppers will earn points with any payment method. “Whether it’s cash, credit card, money order, WIC cards, SNAP card, money transfer, or MoneyGram, Loyalists will get points,” Mr. Walton said. 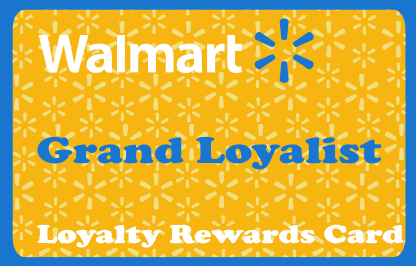 Loyalists will earn at least 2 point for each dollar spent, in all department, all product categories. In addition, purchases of Rollback items will yield 3 reward points for every dollar spent. Pharmacy purchases will earn customers 4 points per dollar spent. Active duty military members and disabled military veterans will receive 5 points for each dollar they spend. Mr. Walton said Walmart will help promote active lifestyles by giving 10 reward points per dollar spent on rifles, pistols, ammunition, hunting gear and accessories, fishing gear and accessories, and ammunition. Customers will be able to redeem their accumulated reward points when they qualify for one of four tier-based benefit levels. Onsite parking in a secure, guarded area. Shuttle van to and from store. Double points on double Rollback items. Free, unlimited cold beverages while shopping. Triple points on double Rollback items. Free, unlimited cold beverages and hot popcorn while shopping. Offsite parking in a safe, secure, well-guarded parking lot. Secured shuttle van to and from store. Private store entrance with guaranteed greeter. Private stations for quick, easy, secure checkouts. Triple points on double-double Rollback items. 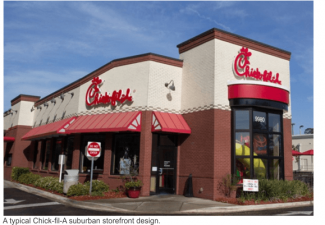 Free meal at onsite fast-food vendor (McDonald’s, Subway, Auntie Annie’s, etc.). Chauffeur-driven private car to and from store. Accompanied by a Walmart security officer while shopping. Private store entrance with well-dressed, enthusiastic greeter. Secluded, dedicated stations for secure, quick, easy checkouts. Quadruple points on triple-double Rollback items. Free unlimited, cold beverages and hot popcorn while shopping. 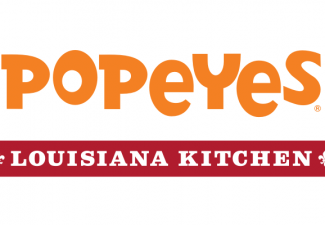 Choice of free meal at Popeye’s, Cracker Barrel, Denny’s, Waffle House, Kentucky Fried Chicken, or Church’s Chicken. Invitation to exclusive closed-door shopping events. According to Mr. Walton, the rewards program will be rolled out initially in selected Florida stores in time for the “Xmas holiday season” and in stores nationwide by the end of 2016. 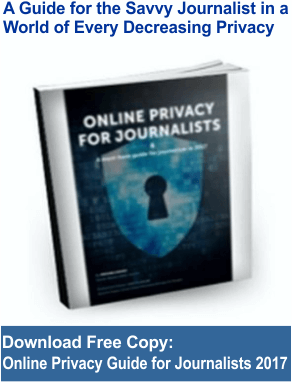 The program applies exclusively to brick-and-mortar stores and will not apply to walmart.com purchases. Willie Leroy Washington covers business news.